Leigh Day has represented thousands of workers in employment claims they might not otherwise have been able to fight. But how does it balance the risks of doing this with no guarantee of reward? Look more closely at any of the major equal pay claims to have surfaced in the past few years, and you’ll find a common thread running through them. Almost all of the claimants in these cases have been represented by one law firm – Leigh Day. Its most recent and high profile case is against Tesco, which if successful could cost the company as much as £4 billion in compensation. Leigh Day has already been approached by more than 1,000 current and former Tesco employees, and is running similar cases against Asda and Sainsbury’s. The firm has gained a reputation for taking on “David and Goliath” cases, and was set up by Martyn Day in 1987 with the aim of offering the same high quality legal advice to the man or woman on the street that was usually only afforded to corporates. But this carries a huge risk – the types of claims Leigh Day takes on involve significant upfront investment, with no guarantee of a return. Even if the cases are successful, they may take years to resolve. “The work that we do is very much borne out of the values of the firm,” says Kiran Daurka, a partner in the employment practice who’s representing Tesco employees. Leigh Day’s head of employment Chris Benson was involved in the landmark Birmingham City Council equal pay case, where thousands of female workers such as school cooks and care workers were able to seek compensation for years of being paid less than their male counterparts for work of equal value. 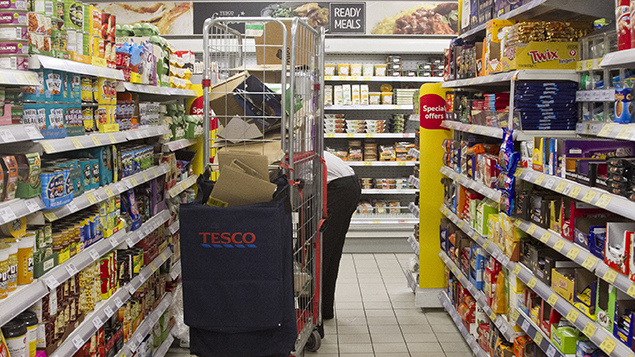 “These claims have been coming through in the public sector for a long time, and it’s only recently with Tesco and Asda that we’re starting to see it’s not just a public sector issue, it’s private sector employers too,” adds Daurka. Claims often begin with enquiries from a few individuals; Leigh Day then looks into where there might be room to launch a legal fight and claimant numbers soon grow – often in their thousands. 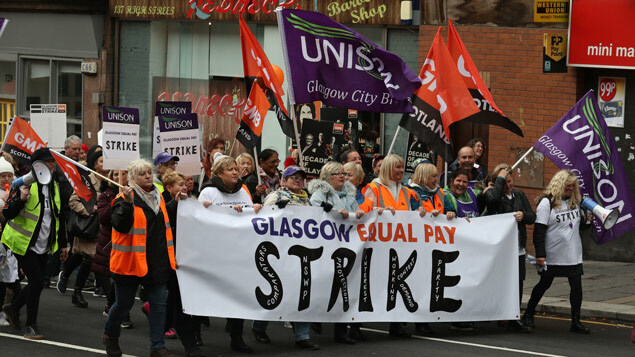 In October 2016, for example, when a judgment against Asda ruled that lower-paid female shop workers could bring a claim that their work was of equal value to male distribution centre colleagues, more than 5,500 additional workers subsequently approached Leigh Day for representation. Prior to this, more than 20,000 individuals working for supermarkets had contacted the firm to register an interest in the case. Taking on so much financial risk upfront means that employees at the firm have to have a strong belief in the cases they represent, she adds. Daurka also believes Leigh Day’s work is important because the legal landscape is becoming harder for claimants. 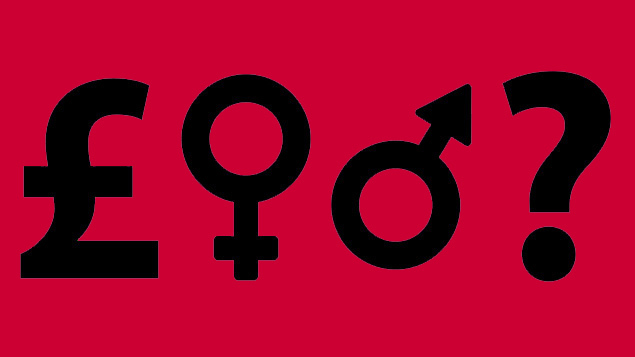 Equal pay claims must now be launched on individual claim forms, for example, which creates a substantial amount of administrative work for the tribunal system. “This is having a massive knock-on effect,” she says. “There’s an increase in claims anyway, and more multiple claims, so the burden on the employment tribunal system is serious. And despite more spotlight on gender pay equality thanks to gender pay gap reporting, the number of equal pay claims are not about to diminish, argues Daurka. “When we deal with senior women who have pay claims against their male comparators, it’s nearly always down to transparency – people not understanding why they’re paid a particular amount. They find out accidentally or see a job advert for their role with a higher salary. As well as equal pay claims, Leigh Day has represented ex-servicemen who were used as guinea pigs in Ministry of Defence tests, and a group of miners against a UK company that mined asbestos in South Africa. Other areas of focus include human rights, personal injury and medical negligence. On the employment side, Daurka predicts age discrimination claims will begin to rise, and is currently involved in a case representing 14,000 police officers in a claim centred on changes to their pensions – similar to the recent pensions age discrimination claim won by a group of judges.